I got an email from a reader, today, with a question I realised I have no idea about. None. And as tempting it was to add this letter to the "too hard, I will think about later" pile, it did get me thinking. Maybe this reader, felt that the cats of Australia were under-represented on our blog, considering we had devoted another entire post to camping with dogs? In the interests of equality between the species, we investigated the issue of taking your cat camping. 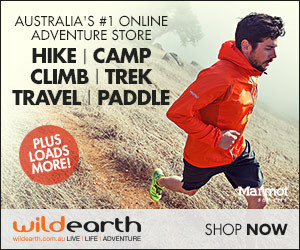 Despite you thinking it may be crazy, this desire to take your cat camping has grown since we first started this blog. 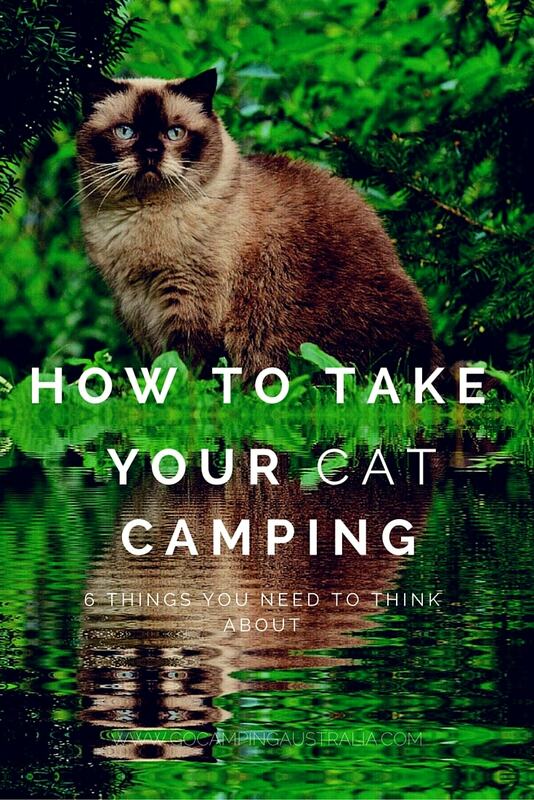 I am personally not keen on the idea of taking a cat, but by no means do I wish to discourage any reader of this aspect of camping. 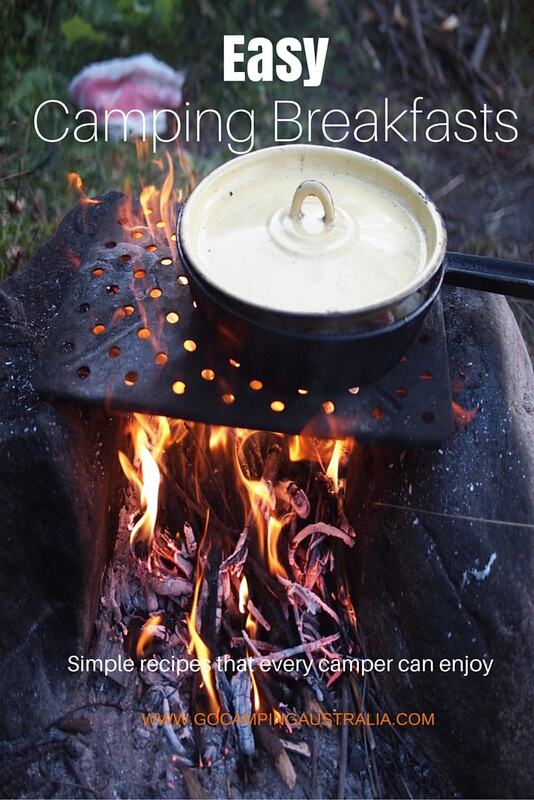 In fact, you can follow camping cats on Instagram. It just goes to show, that it is possible and is being done successfully! So if you are thinking about take your cat camping, what do you need to think about before you head out? Here are 6 things to ponder. 1) Cats frequently don’t like being in a car of any sort, so your feline will need to enjoy travel. If they do, that is the first hurdle conquered. I know some cats DO love it, and that is fantastic. So I am not trying to give all cats a bad reputation. 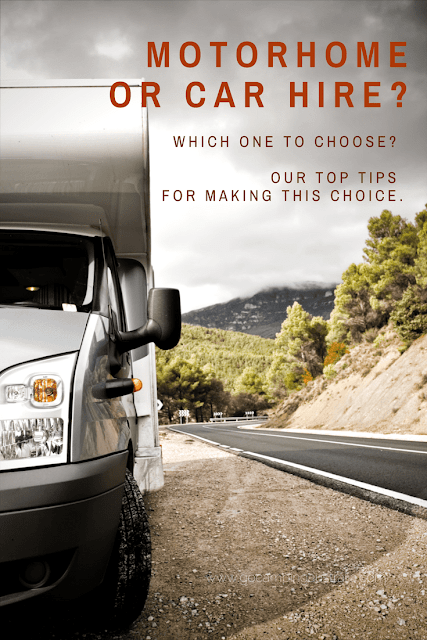 If they are not keen on vehicle transportation (and that does seem to be the majority), then re-think camping right now. It could be a long trip if they don't like it or can never adapt. Alternatively, you will have to get your cat into "car training" so the thought of a car ride, doesn't terrify for the poor animal, who probably imagines that he/she is off to the vet to have some private parts taken out of them. 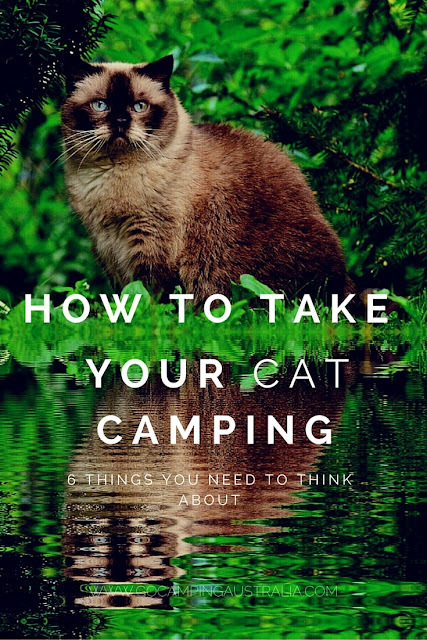 2) You need to keep your cat in the tent or caravan the whole time, OR on a harness/leash (if the cat hasn’t ever been on a leash, this could be another major problem for camping and you may suffer impressive wounds from this once-loving feline). Like the car trips, then you need to start the training now. Probably the younger the cat, the better chances you will have. 3) National Parks don’t allow dogs or cats (if they run off, they could eat wildlife), so please ensure you don’t break these rules. Find an alternative area to camp. There are places that will allow pets, so some research prior to departure is highly recommended. Once again, you will probably need to keep your cat on a leash, wherever you are. 4) Pack a litter tray. You are going to need somewhere for the cat to do its business. No-one enjoys walking in animal or human poo. Think about where you will dispose of this litter tray as well. 5) If you are going out during the day, think about where the cat will go and what it will need. Tent camping means putting kitty in the tent, with the litter tray and food/water. I have never seen a cat that doesn’t track litter all about the place, so prepare yourself for a messy tent - if, the tent is even capable of holding kitty safely and securely. It will be a little different in a caravan/RV though, so you should have more alternatives and keeping a cat indoors is definitely more practical in such a vehicle. For cats that sleep a lot (which seems to be most cats), they are probably going to find this style of camping a lot more acceptable. 6) If your cat likes sleeping throughout the day, and playing at night, consider what you will do with this animal when you are all in close confines. So, do you know anyone who has tried to take their cat with them (and lived to tell the tale)? (Note: This post was originally published in 2013 and has been updated to maintain accuracy).